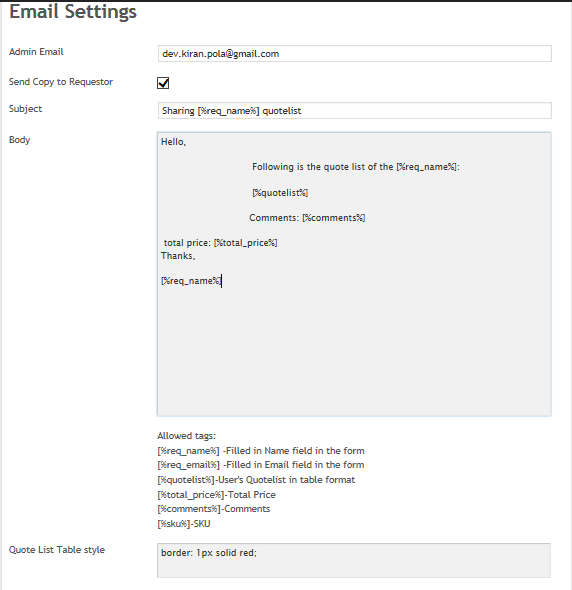 This plugin is ideal for rental stores, providing custom services, or anything that would benefit from the customer being able to receive a custom quote. 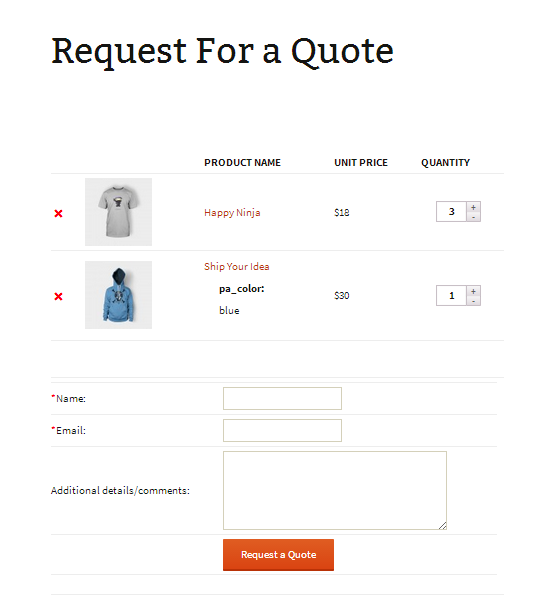 Customers add the products they are interested in to their wishlist and when ready click a button and their list is sent to you along with their name, email, and an optional short message. 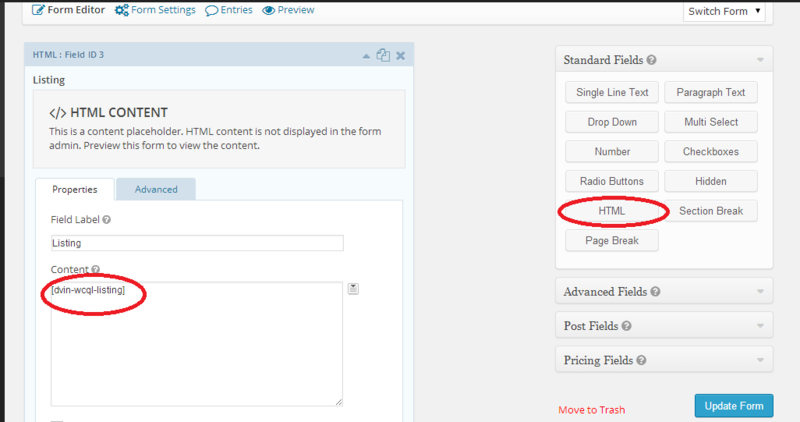 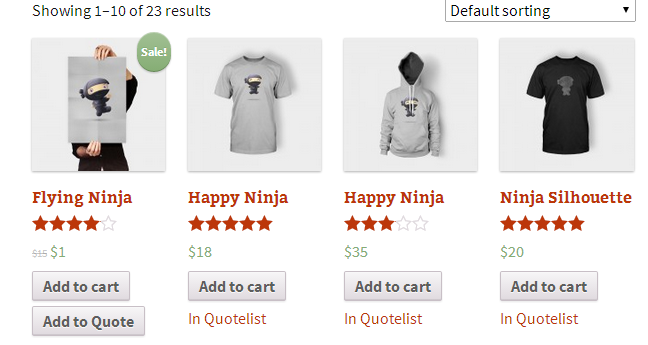 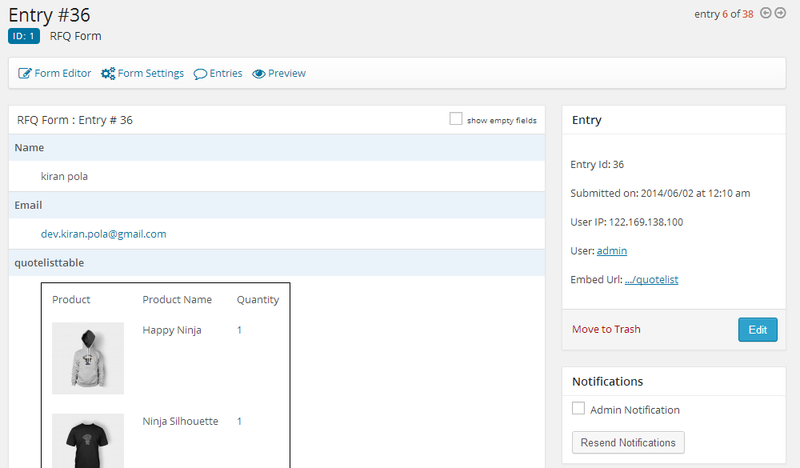 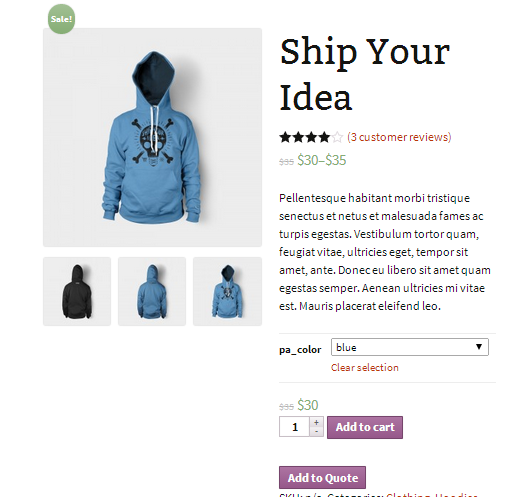 And interesting now new feature is added to create the order in Woocommerce and it is purely optional feature. 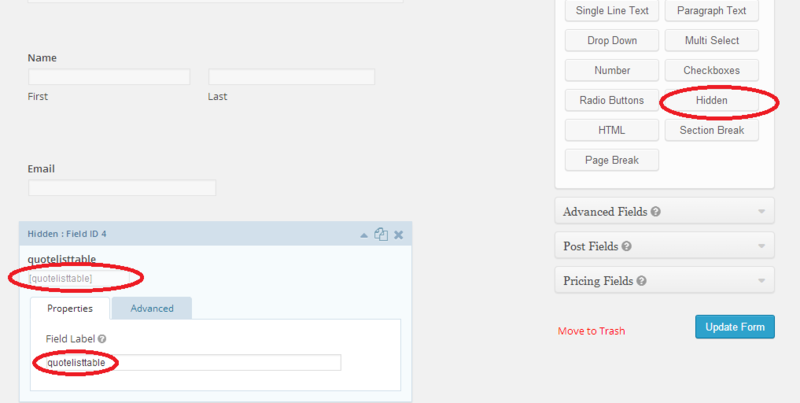 Please raise ticket @ http://limecuda.ticksy.com/, if you have issues with the plugin or need any improvements. 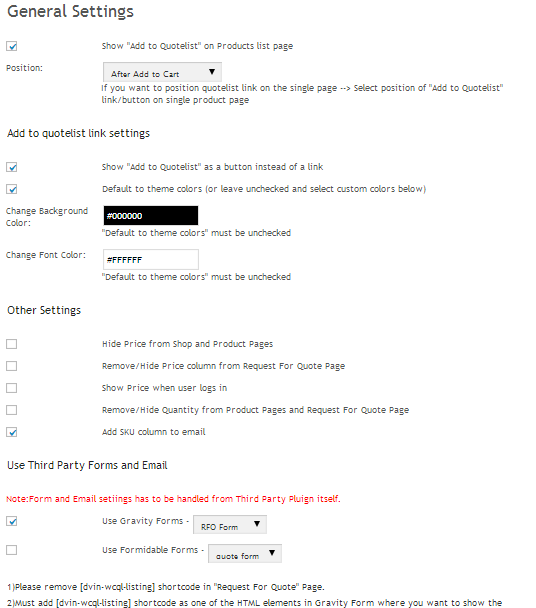 * Translation issue fixed for the string "Request a Quote"
*Spell error "QuoteList" instead of "Quote List"